The 47th Governor of Texas and a veteran, Rick Perry launched his campaign in June of this year. A Republican who seems to be gaining steam, this candidate resonates with those who hold strongly conservative views. With radical ideas such as his campaign to "defund Planned Parenthood" and other provocative proposals, the governor has raised almost $18 million so far. Unapologetically conservative, Republican candidate and Floridian Senator Marco Rubio has been amassing quite a bit of support. Focusing his campaign on maintaining a grassroots presence, the majority of his support is in so-called "forgotten states" such as Alaska, Maine, Connecticut, Michigan, Pennsylvania, Rhode Island, Tennessee, Vermont, and Wyoming. Off to a great start, the Senator has already accumulated $40.7 million in campaign funds. A Republican and Jr. Senator from the state of Texas, Ted Cruz's presidential bid was announced in March of this year. Yet another conservative Republican, the bulk of his campaign is centered on common republican goals such as less government and gun rights. Clearly, these issues resonate with quite a few Americans, Cruz has raised $52.3 in campaign donations so far. No stranger to the white house, the former FLOTUS is back for her own chance at the top position. Announcing her campaign in April of this year, the politician is focusing her campaign on things such as women's issues and the LBGTA community. Representing a pioneering demographic within the electorate, if Clinton realizes victory, she will be the first ever female POTUS. 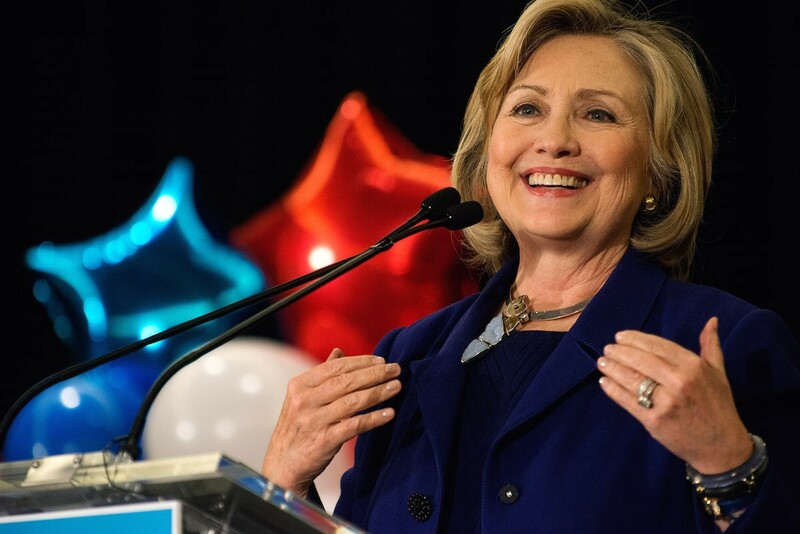 A notion that many seem to find compelling, Clinton has already raised over $63 million in campaign donations! A notorious figure in political history, Jeb Bush is a former governor of the state of Florida, the son of former POTUS and first lady, George and Barbara H.W. Bush, and also the brother of former POTUS George W. Bush (who had 2 serious presidential election scandals). With a complicated political history and obviously huge shoes to fill, his level of popularity remains questionable. Nevertheless, his ability to secure funds does not. 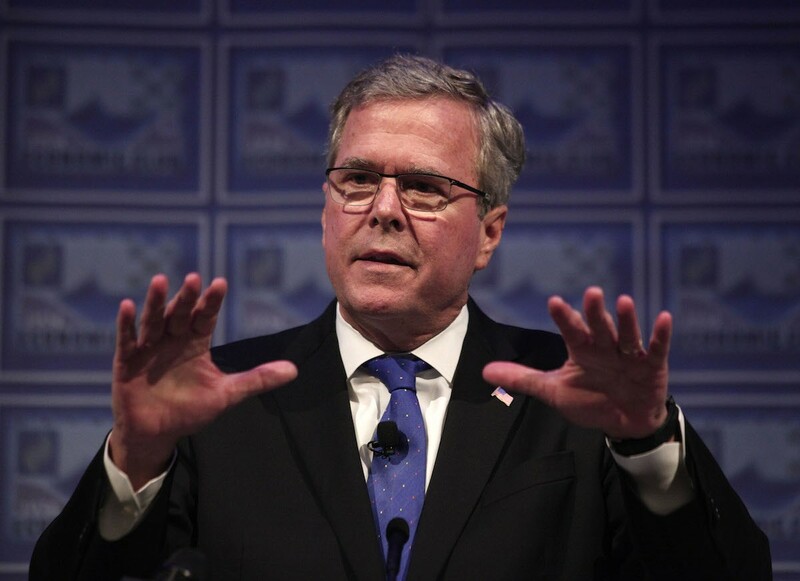 The most funded candidate (so far) by a mile, Bush has already raised over $114 million! Overall, it seems that there is a high correlation between Republicans and the ability to raise large amounts of campaign funds. Regardless, the race for POTUS is not based on funds alone. May the best man (or woman) win!